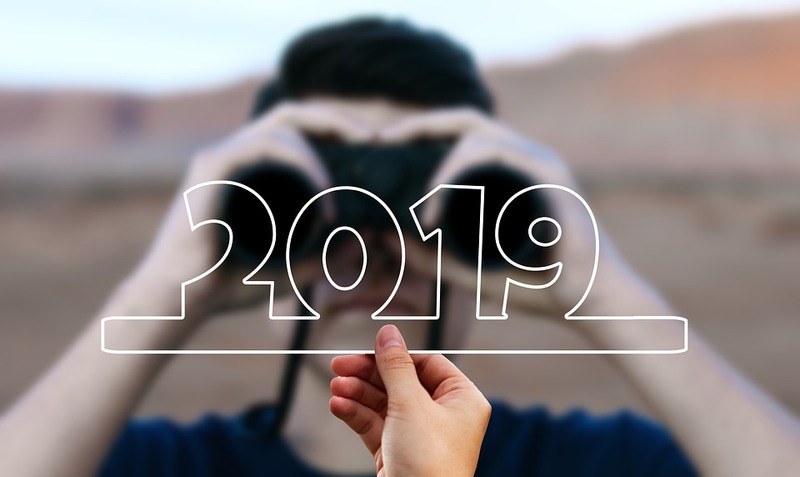 Last January, over on my Organizing by STYLE blog, I suggested 18 Things to Try in 2018. 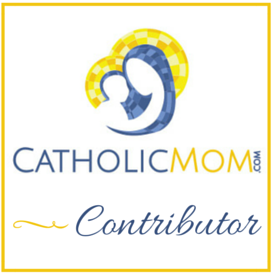 Because the blog focuses on organization, all of the items were organization-related. 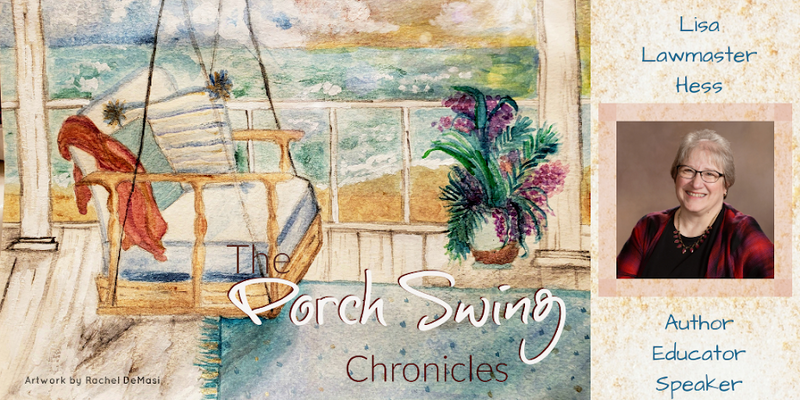 Here on the porch swing, I focus more on the mom/teacher/writer part of me, and I thought it might be fun to try the same thing. And, since it's 2019, I need to up the ante by one as well. So, without further ado, here are 19 things I want to do this year -- some big, some small. 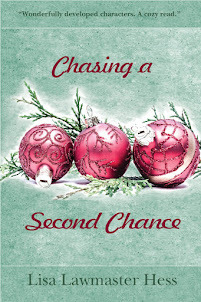 Come up with a title for the final installment of the Marita/Angel/Charli series. 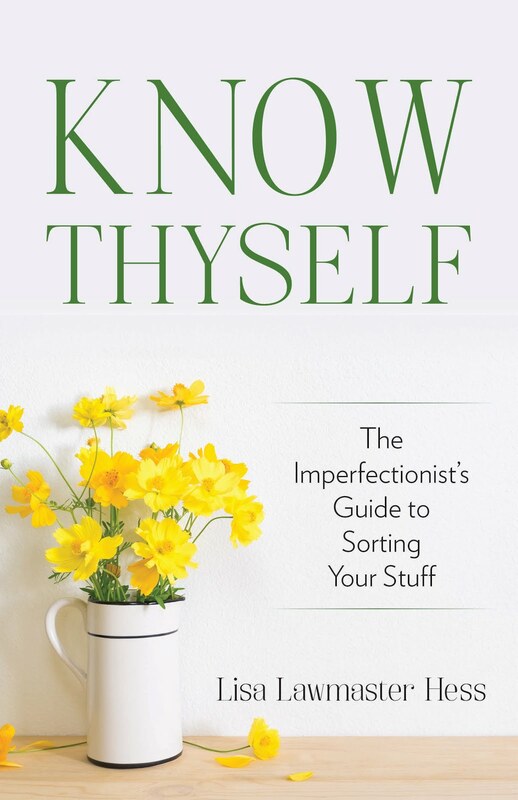 Publish two books -- one fiction (see #1 above) and one non-fiction (Know Thyself: The Imperfectionist's Guide to Sorting Your Stuff, due out in June). 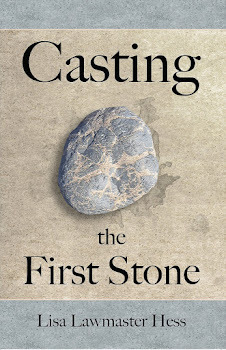 Re-release Casting the First Stone, with a new cover. 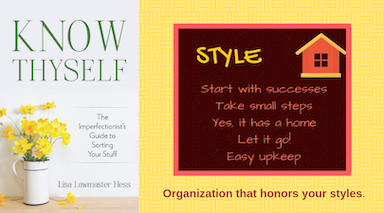 Read more and write more -- and figure out how this is possible. Eliminate one thing/activity/pursuit that's not worth the time I put into i. Continue my Year of No philosophy. Visit my daughter in Ireland. Find homes for all of the things I brought to my house from my parents' house. 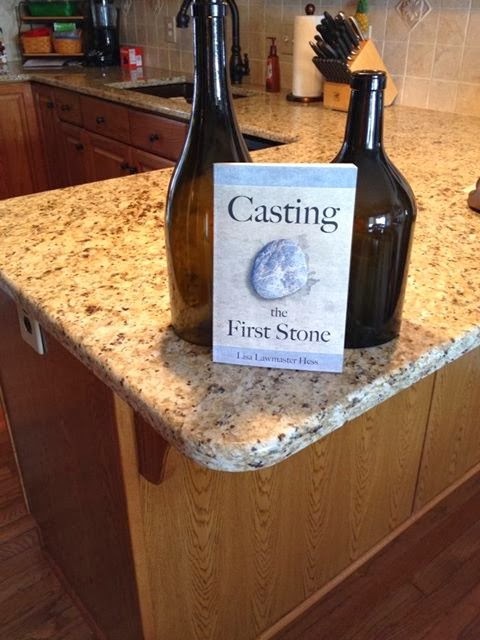 Finish revising my "new" novel -- the one I've been working on for more than five years. Get an agent for #10. 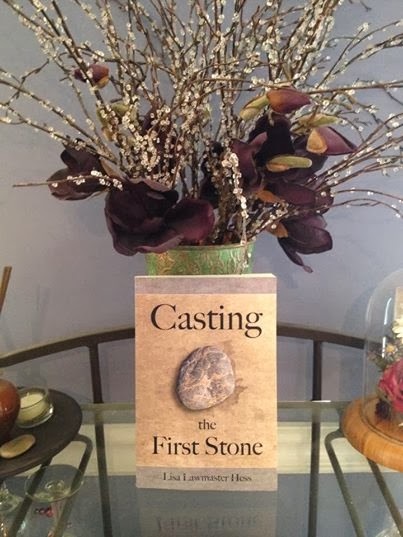 Finish planning my newest novel -- the one whose characters have been tapping me on the shoulder since last summer. Spend time at least one day a month organizing/clearing stuff out of the basement and/or crawlspace. Put the Sketchnoting book I got for Christmas to use. Cut the number of emails in my inbox in half (based on today's number, which is obscenely high). Make at least one weekend each month a weekend instead of an extension of the work week. Plan a mini writers' retreat.